If you remember I had mentioned in my earlier posts that Nirvaaha has changed its name to Mitti Se. I totally loved their natural products and bought one of the most effective essential oil, Tea Tree Essential Oil from them. This is the third essential oil I have tried. I have reviewed Lavender essential oil and Lemongrass essential oil on my blog. Today I am going to review Mitti Se Tea Tree Essential Oil. Mitti Se Tea Tree Essential Oil comes packaged in a small, dark brown glass bottle with a white screw top lid. The lid comes sealed to ensure that the oil has not been used. Upon opening the lid, there is an integrated plastic stopper that helps in measuring drops. The dark glass bottles preserve the aromatic and therapeutic properties of essential oil from sunlight. The essential oil must be stored in a dark place away from sunlight. The packaging is very light and the bottle can be easily carried around without any fear of leakage or spillage. Mitti Se Tea Tree Essential Oil is made by steam distillation from the leaves and twigs of the native Australian shrub Melaleuca Alternifolia.. The fragrance of tea tree essential oil is very strong and overpowering but is calming at the same time when used in moderate amount. I particularly use it in my face toner. I simply pour 1-2 drops of tea tree essential oil with other ingredients like green tea, Apple Cider Vinegar and lavender Essential oil. Read the full post HERE. 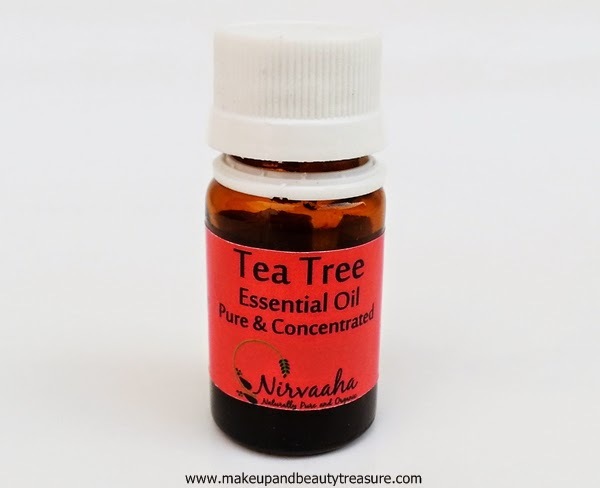 Tea Tree Essential Oil helps in clearing spots and pimples. You can either apply a drop of oil directly on pimple or spot or mix it with cleanser. It has powerful anti-bacterial properties. The aroma of the essential oil intensifies as soon as you pour it in the cleanser or toner so I make sure to use only a drop of oil. I find more than one drop quite overpowering although it is quite a personal choice. Tea Tree essential oil has anti bacterial, anti-fungal and anti-inflammation properties and is great for spots and pimples. Although essential oils should not be used undiluted but Lavender Essential Oil and tea tree oil can be used neat on unbroken skin. It heals the skin, calms the burning sensation and reduces the marks really fast. I also use it in foot soaks. I put a drop of tea tree and lavender essential oil in my pedicure shampoo to get a refreshing and relaxing effect. 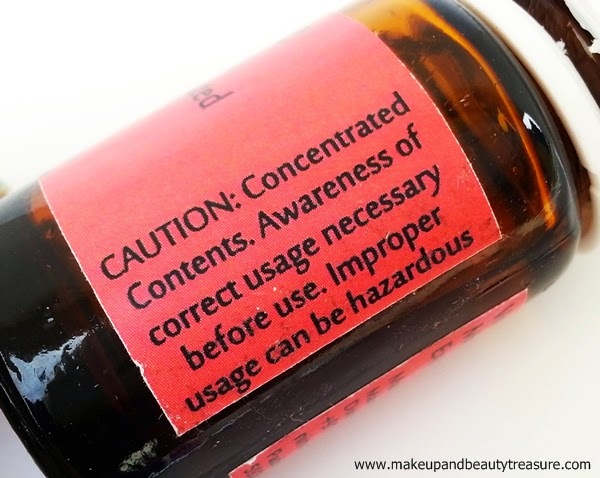 Tea Tree essential oils should not be used by pregnant and breastfeeding ladies. • Gives instant relief to pimples and acne. • Soothes and calms the senses. • Can be used with toners to get clear skin. 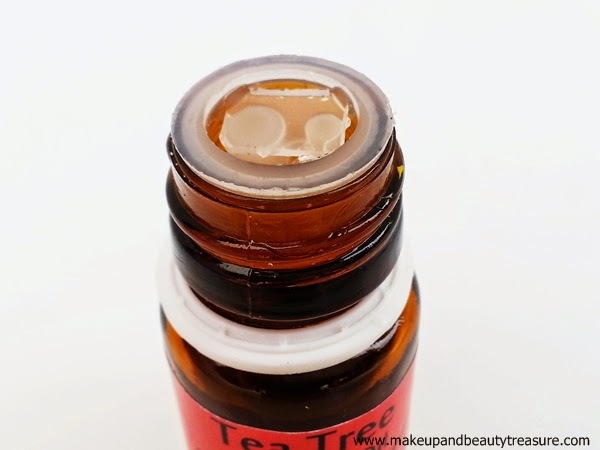 Mitti Se Tea Tree Essential Oil is a great essential oil to treat acne and pimples. It reduces spots and makes skin clear. It has multiple uses but I particularly use it in facial toners and foot soaks. It has quite strong scent so I always make sure to use only a drop of oil. I would definitely recommend it to everyone! 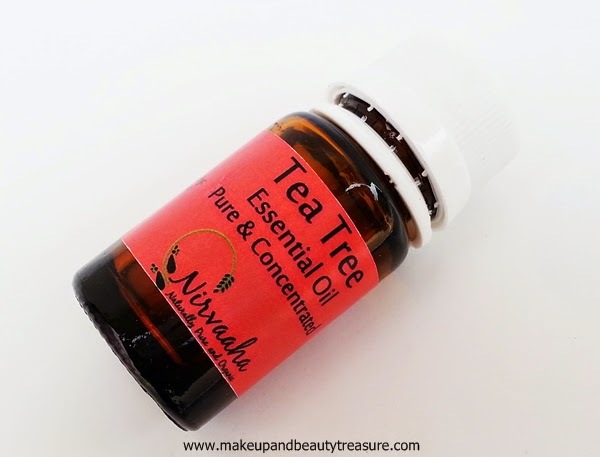 Have you tried Mitti Se Tea Tree Essential Oil? How was your experience? Share in the comments section below!